Laure de Clermont-Tonnerre creates “The Mustang,” a revelatory film about a hopeless, isolated incarcerated man (Mattias Shoenaerts) who enters into a horse training rehabilitation program. Gorgeously shot, this evocative and soulful film delves into our penal system as it draws parallel lines between all creatures. 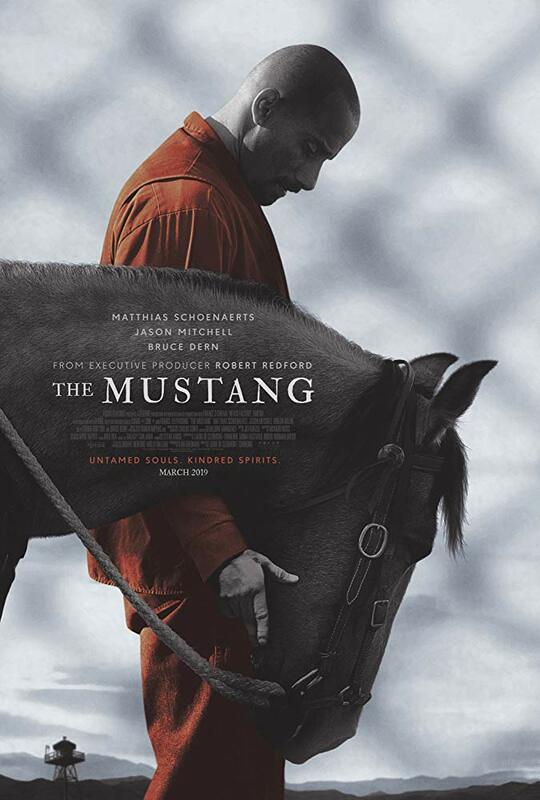 Premiering at Sundance Film Festival, “The Mustang” is now playing in theaters. I had the opportunity to talk with Clermont-Tonnerre about the making of this film, working with Mattias Shoenaerts and Bruce Dern, and her hopes for the impact of this film.